Bitcoin may be a ground-breaking digital payment system, but bookmakers are less keen to adopt it. The problem comes down to regulation. The gambling industry under strict regulation by the Gambling Commission and Bitcoin has… well not the best reputation. It’s anonymity and use on the dark web puts many bookies off. But there are other ways! So I was interested to read that mobile payments giant Neteller accepts Bitcoin deposits to their online wallets. 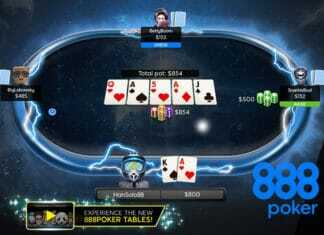 It effectively opens the door for crypto gamblers to gain access to some of the biggest gambling brands that until recently were out-of-bounds. Why are bookmakers reluctant to use Bitcoin? Neteller is an online payment service that allows customers to transfer funds to pay for goods and services electronically. The key advantage of using Neteller is that it’s quick and easy to use. It’s also a much safer to pay for online services as it saves users from entering any bank card details. Which is a godsend when you’re trying to deposit on your mobile. Avoid entering your card details also minimises any risk of having your financial data stolen from malware or phishing hacks. This is the main reason why I switched two years ago to using ewallets for mobile transactions. To understand this, you have to understand some of the controversies surrounding Bitcoin. While Bitcoin has far exceed the expectations that even creator Satoshi could have imagined, it has also made headlines for all the wrong reasons. In particular as the main digital currency for criminal activity on the dark web. Now i’m not going to sensationalise or go into specifics. Suffice to say there have been reports of criminal gangs using Bitcoin for money laundering and the buying/selling of firearms and drugs on auction sites such as the Silk Road which was eventually shutdown by federal officials as a way to curb the activity. 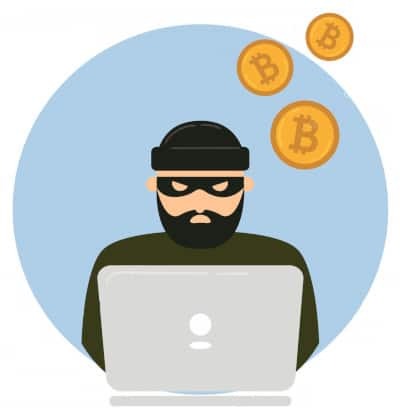 The reason why criminals latched onto Bitcoin so early on was due to it’s anonymity. Bitcoin does not require any personal information to create a wallet, all you need is a public and private key. Add to this that funds can be transferred between wallets anywhere in the world, without the use of any financial institutions, and you have the perfect solution for criminal gangs to go about their business under the radar. Similar to financial industry, bookmakers are heavily regulated by the Gambling Commission. Under these regulations gambling companies must take the necessary precautions and measures to minimise any methods of money laundering. 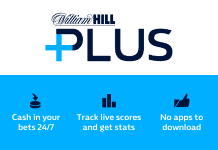 It’s this reason alone why bookmakers such as Paddy Power and William Hill have shied away from introducing crypto currencies on their platform. In essence, It all boils down to tighter regulation that bookmakers have to comply with. So why does Neteller accept Bitcoin deposits when bookmakers don’t? OK you’ve got me there! It might have something to do with users being required to provide bank account details of some sort, before you can transfer funds. Where as with a bookmaker you could technically deposit and withdraw to the bookies wallet without providing any banking information. Given that mobile payments rival PayPal also provides a similar service it’s understandable that Neteller offers the same service. Until recently, Bitcoin holders that enjoyed betting on sports were limited to just a handful of specialised sites. Bookmakers such as Betcoin.ag and CloudBet are happy to serve crypto punter looking to spend their tokens and coins. But I have some reservations about using these for a few reasons. 1. Nearly every crypto bookmaker is less than five years old. 2. None of them are backed by a larger holdings company. 3. How solvent is the company i.e. How much cashflow do they bring? 4. Can they payout if you win big? There’s so much more to discuss on this subject, which i’ll cover in another article and provide a link to. Suffice to say you should do your own background checks on any company you are not familiar with or that’s relatively new. The first thing you need is a Bitcoin wallet. We’re not going to cover this as there are many ways to create a wallet, such as using an exchange or setting up an individual wallet. For more information on setting up a Bitcoin wallet check out the main website. 1. Click on Money In on your Neteller account. 2. 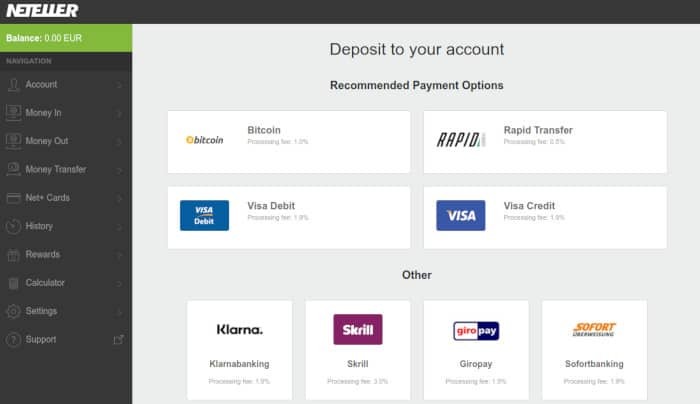 Select Bitcoin Deposit option. 3. Enter the amount you want to transfer & click Continue. 4. A third-party processing window takes you through the Bitcoin payment. 5. Click on “Pay with Bitcoin” button to launch the Bitcoin app. 6. 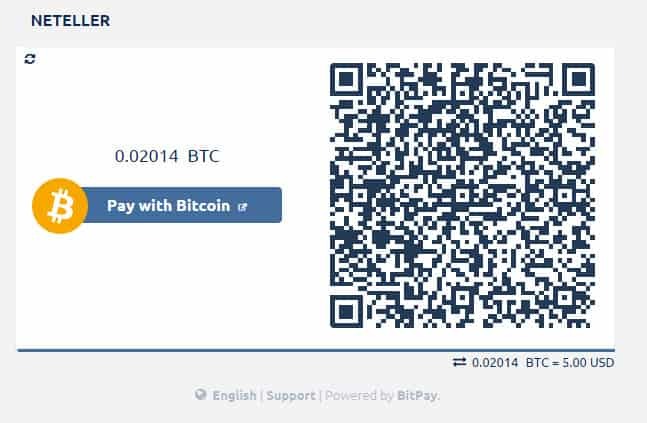 OR use the QR code provided to load the Bitcoin payments page. 8. You will receive a payment acknowledgement confirming the transfer. Once you enter the amount you want to send you’ll be redirected to a wallet transfer pop-up window. Make sure you allow pop-up windows for this URL, you should receive a notification to accept. Scan the QR Code provided using your smartphone (if you’re on desktop) and follow the instructions, or you can click on the Open in Wallet button, provided you have the Bitcoin app on you mobile device. Finally you’ll need to provide an email address in case there are any issues with the transaction. In most cases you will receive an order acknowledge confirming the transaction was successful. 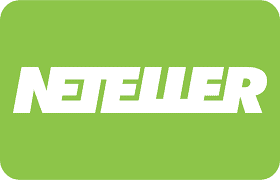 And that’s it… the Bitcoins are now in your Neteller wallet! The great news is that most of the major highstreet bookmakers allow Neteller as a payment method. 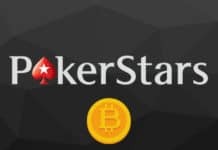 This gives Bitcoin gamblers a back-door to place bets with huge bookmaker brands that have a long standing reputation in the gambling industry. 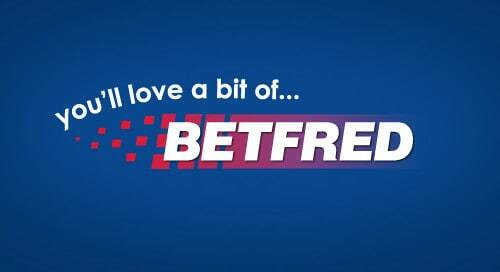 By sticking to well-established bookmakers with larger bankrolls, you’re more likely to get your cash if you win big! For a more comprehensive list which covers over 200+ bookmakers in our research, checkout our complete list of bookmakers that accept Neteller. How long does it take to transfer Bitcoin into my Neteller wallet? Funds will go into your Neteller account immediately. But there may be a delay of up to 1 business day to update your Bitcoin wallet, this is due to the time it takes to process the transaction on the Lightning Network. How do I transfer from Neteller to my bookmaker account? This section is really straight forward. Select Neteller on the Deposits page and enter the amount you want to transfer. Sign in to your Neteller account to confirm the payment and the money is instantly transferred into your bookmaker account. What are the fees to deposit via Bitcoin? There are No FX Fees to deposit Bitcoin to Neteller provided your account is in USD, GBP, EUR and AUD. For all other currencies the transaction will be processed in USD and incur a 3.99% foreign exchange fee. Please note that Bitcoin may charge separate mining fees for processing the transaction. And to transfer funds from Neteller to a bookmaker? Fee structure varies from one country to the next, so the best way to check is directly on Neteller’s website. Bitcoin is hell-bent on disrupting finance and our existing monetary system. Now that Neteller accepts Bitcoin, this is yet another boost for the crypto currency, allowing users greater freedom to pay for online purchases and services. While I would not suggest anyone purchase Bitcoin’s with the sole purpose of transferring funds to Neteller. 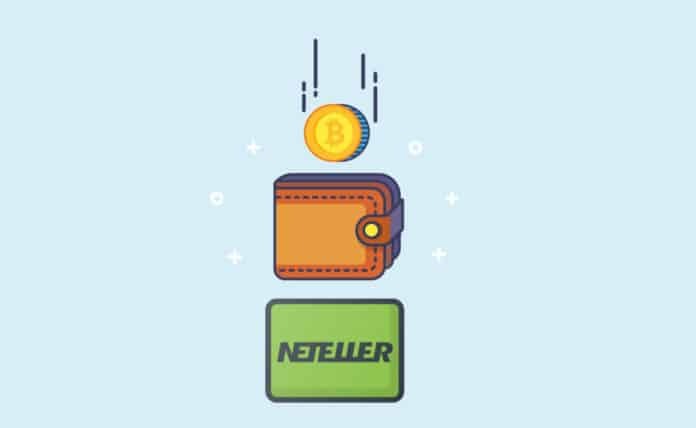 If you happen to own some Bitcoin and you intend to place a bet, Neteller’s service increases the number of bookmakers available to you. I think this is fantastic news for any Bitcoin gambler, as it opens up a huge pool of highstreet name bookmakers at your disposal. Just try not to fleece them all at once. 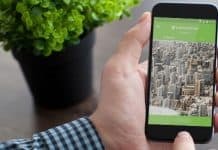 Which Mobile Casinos accept Payforit deposits?